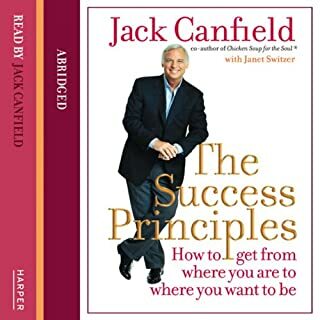 Jack Canfield reveals the simple set of rules for success that led him to become the multi-million copy bestselling author of the Chicken Soup for the Soul series and shows how anyone can follow these principles to achieve their own dreams. Read by the author. Greater levels of performance and achievement are attainable by anyone. 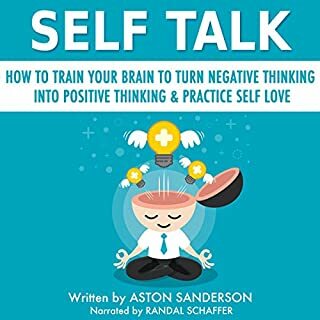 This book offers the proven self-empowerment tools and time-tested performance strategies that are the basis for personal and professional success. What a great book. highly recommended. Jack Canfield delivers some magic and timeless wisdom. Cheers. 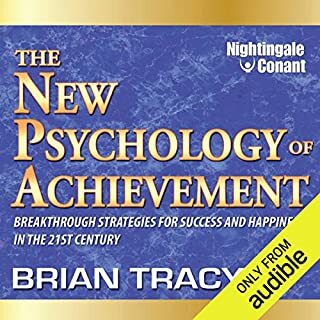 Released over 25 years ago, The Psychology of Achievement is an all-time classic in the Nightingale-Conant library, with over one million copies sold to date. 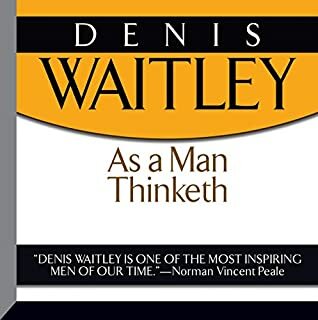 Since its original publication, Brian Tracy has become established as one of the world's leading experts in personal development, the Number One-selling Nightingale-Conant author of all time, and a mentor to countless other speakers and thought leaders. A good read. Common sense really..
Brian Tracy. What a legend. Great book.. This book is probably destined to be a classic..
An interesting tale of courage and determination. 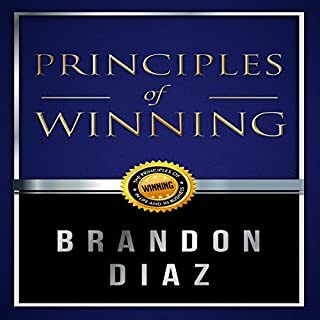 Sound advice regarding pronciples and values that determine success or failure in life and business. 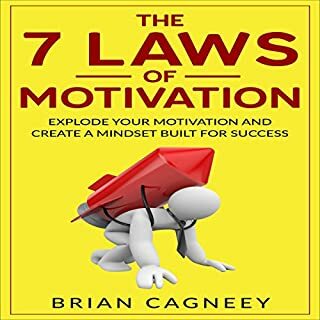 The popular "7 Laws" series focuses on personal growth and the principles of success. This particular book helps you get on the right track and stay motivated through tough times. 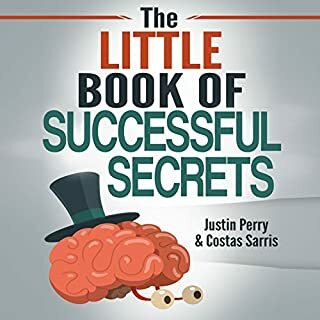 Inside, Brian offers a variety of potent tips and strategies and explains how you can use networking to gain inspiration from the achievements of other successful people. Unlike what conventional wisdom will tell you, motivation and personality are two completely different things. 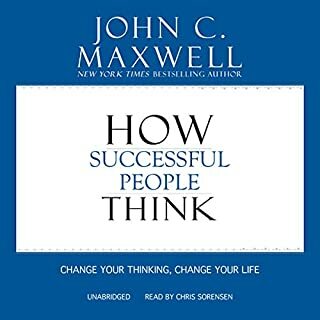 Great advice but unfortunately the author did not state the seven laws in the summary so I will have to listen again to know them but nevertheless a good audiobook on the subject of motivation. Cheers. Some good info here. Makes a lot of sense. Nicely narrated and logically set out chapters. An interesting book that broaches the subject of meta physics. For newbies to this subject it may be a revelation or hocus pocus depending on your perspective on such matters. Life in the wild teaches us invaluable lessons. Extreme situations force us to seize opportunities, face up to dangers and rely on our instincts. But living a purpose-driven, impactful life can be an even greater challenge... 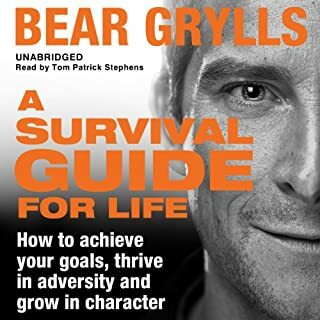 In A Survival Guide for Life, Bear Grylls shares the hard-earned lessons he’s learned from some of the harshest environments on earth. How do you keep going when all the odds are stacked against you? How can you inspire a team to follow you in spite of obvious danger? Full of good advice for go getters and on life in general. plenty of inspiring survival stories also. 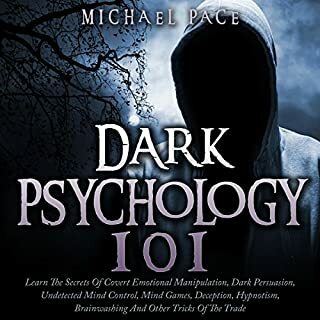 Dark psychology is one of the most powerful forces at work in the world today. It is used by the most powerful influencers the world has ever known. Those who are unaware of it risk having it used against them. Don't run that risk!